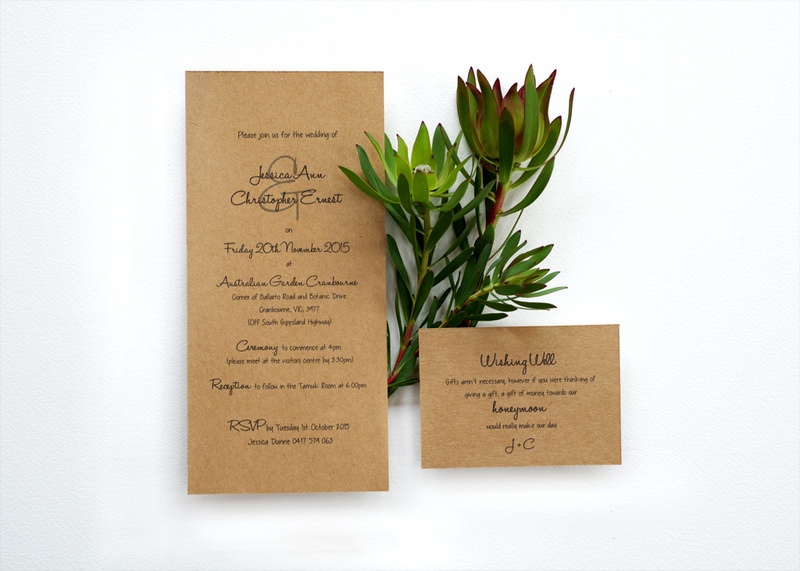 Lady Penn is a woman out of time, living in modern Melbourne. 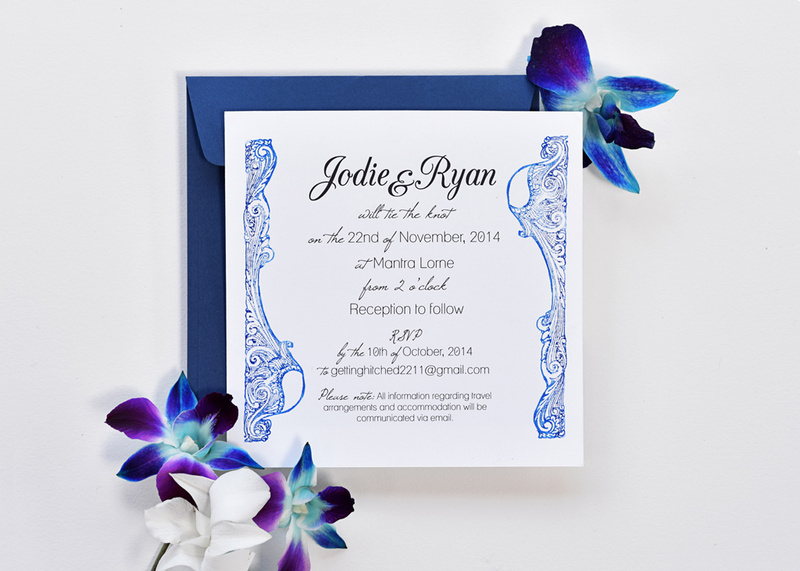 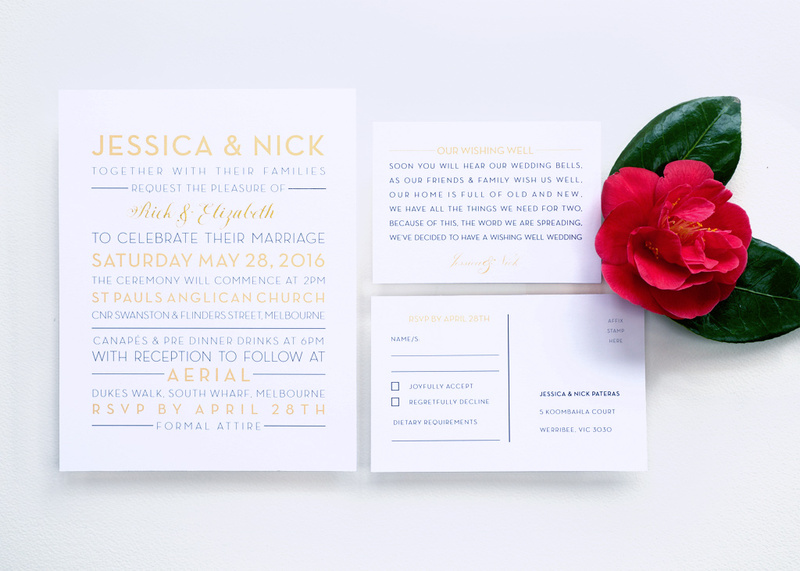 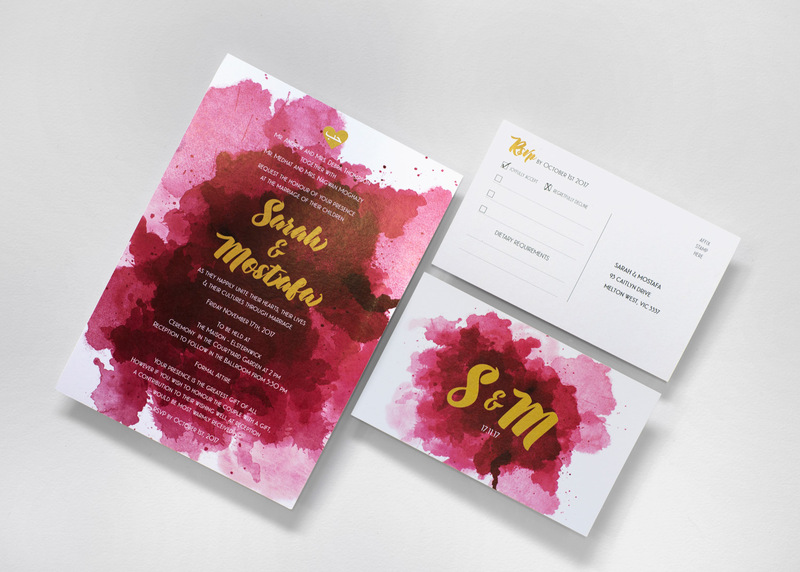 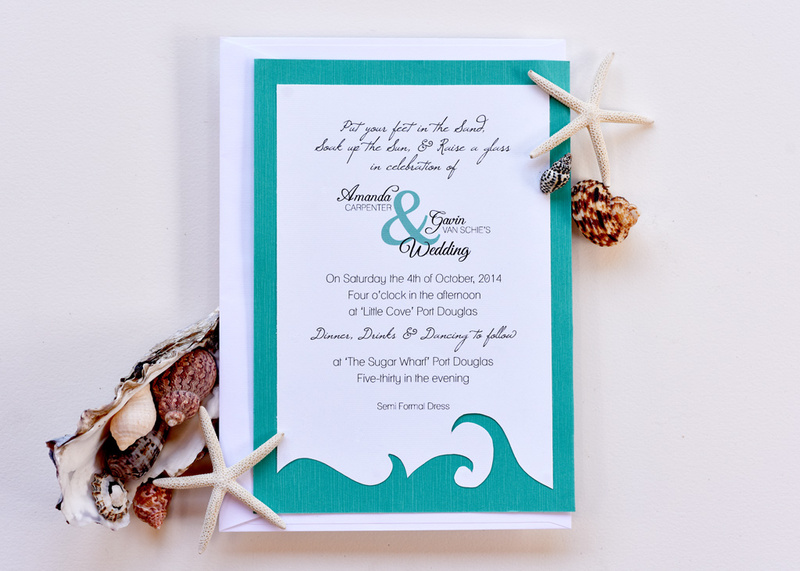 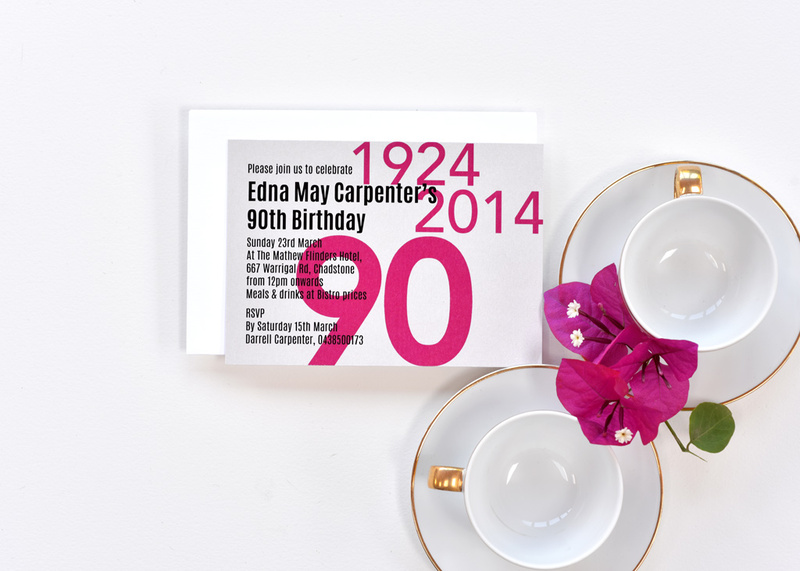 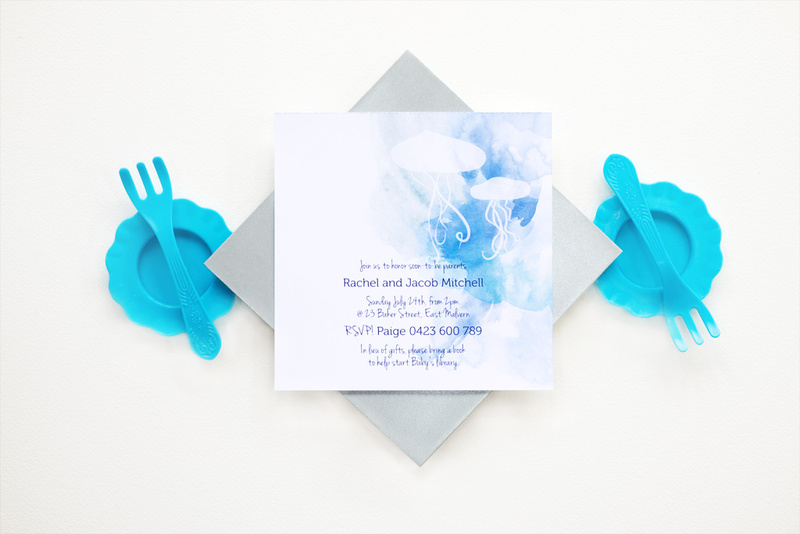 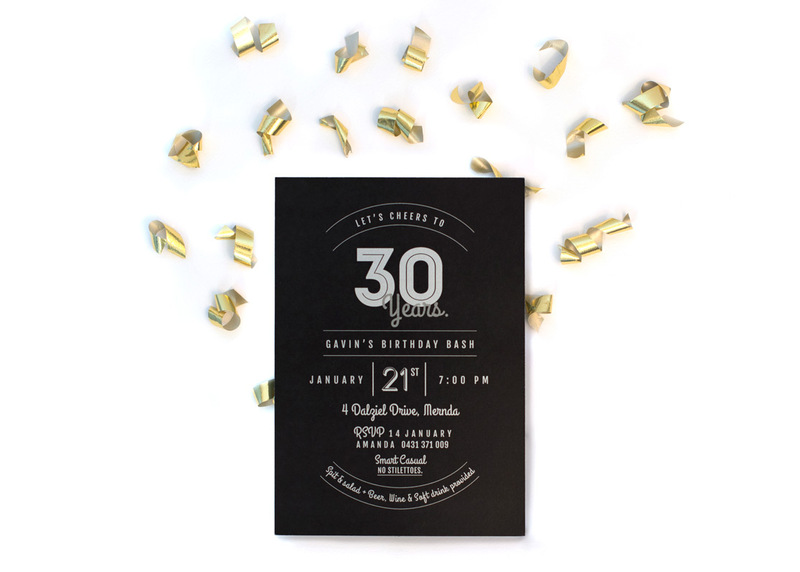 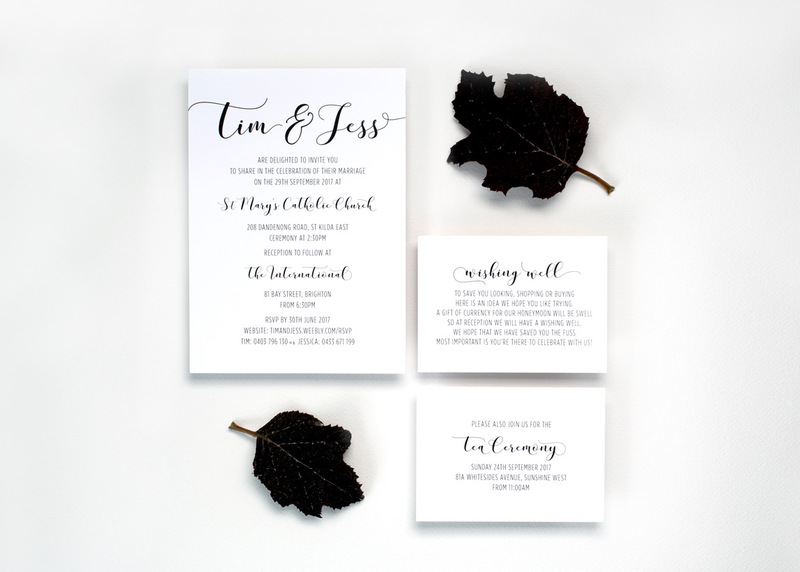 Specialising in custom invitations and event stationery design + calligraphy services. 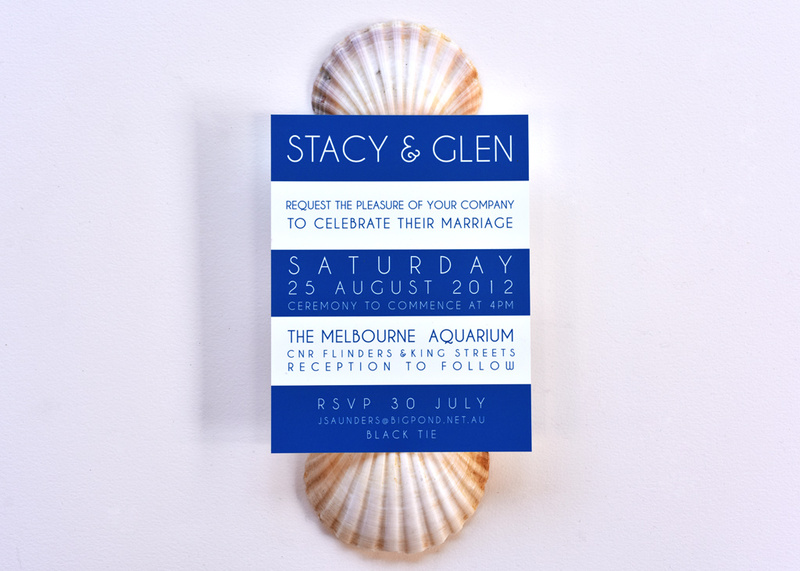 Catering for a wide range of occasions: Weddings, Birthdays, Corporate events & anytime a touch of love and care is needed. 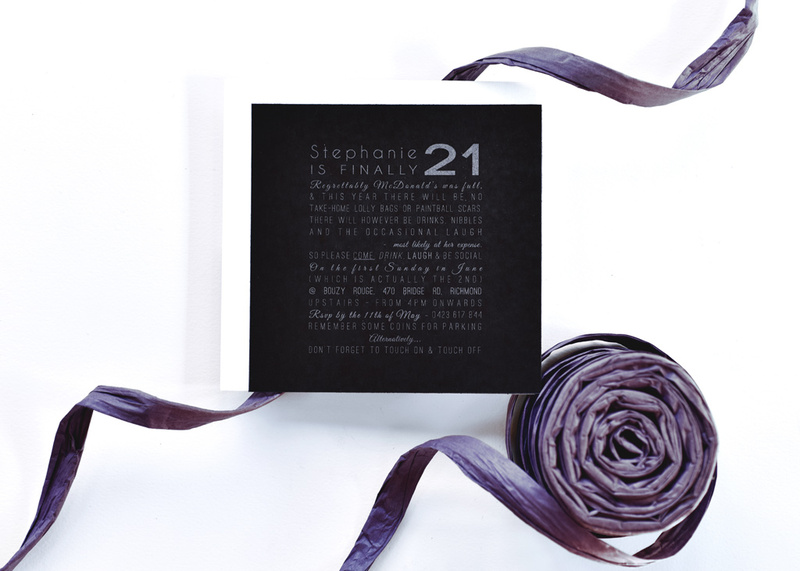 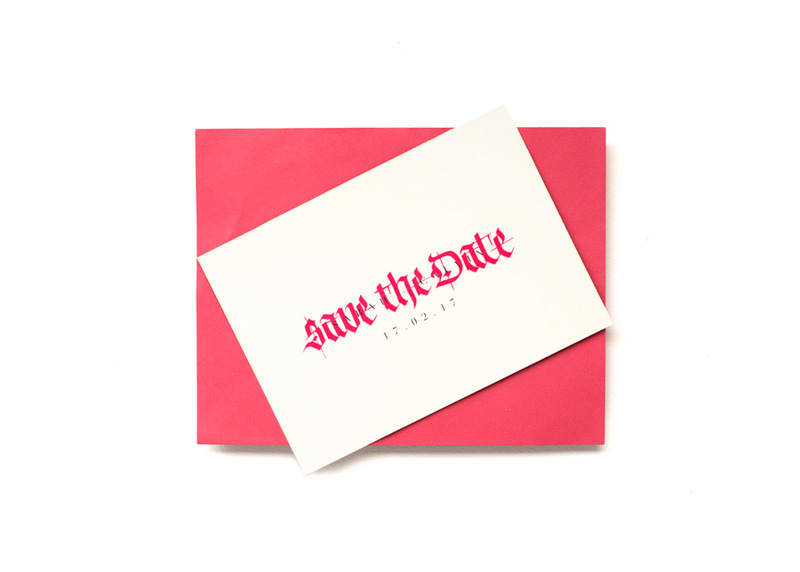 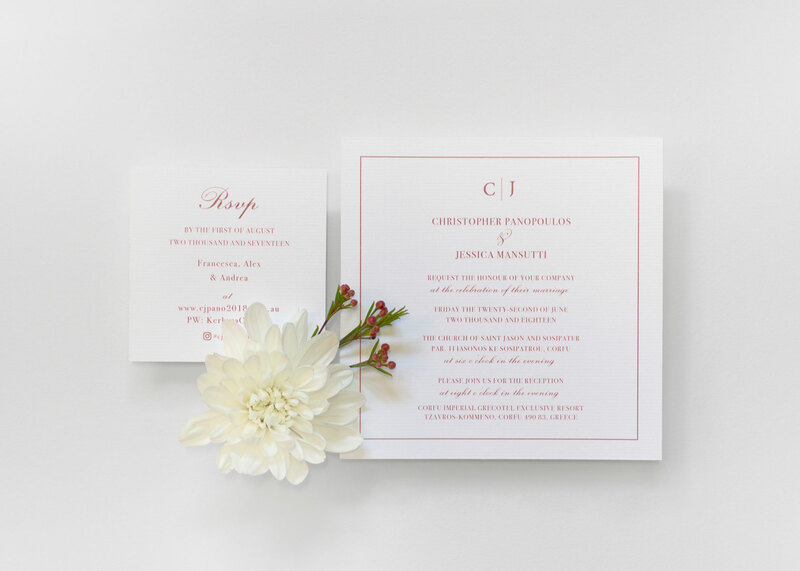 Each special occasion is carefully considered & designed in partnership, to produce unique and personal event stationery. 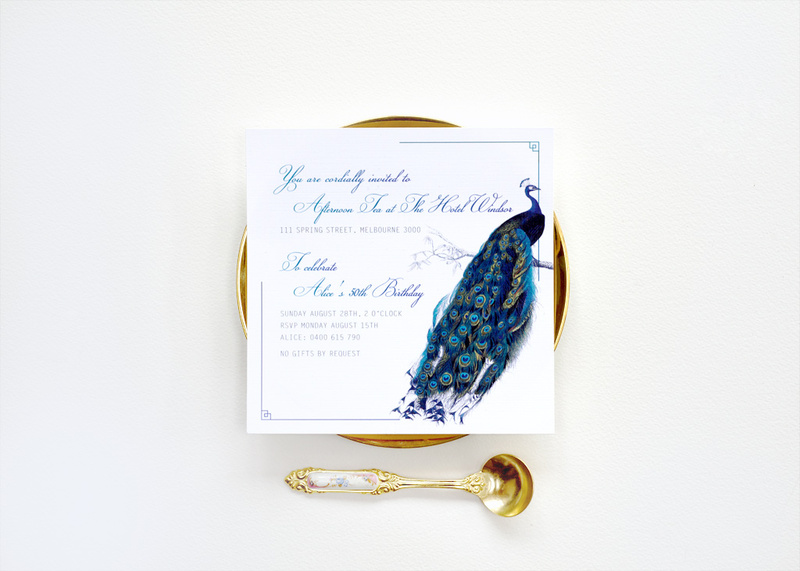 Striving to return the handmade and artistry of a bygone era, Lady Penn’s creations are rooted in tradition, whilst adapted for a modern audience.